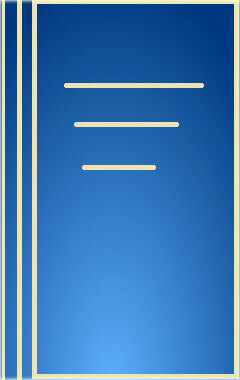 The Title "A Descriptive Grammar of Dakkhini 1st Edition" is written by Khateeb S. Mustafa. This book was published in the year 2007. The ISBN number 812150886X|9788121508865 is assigned to the Hardback version of this title. The book displayed here is a 1st Edition edition. This book has total of pp. ix + 278 (Pages). The publisher of this title is Munshiram Manoharlal Publishers. We have about 1384 other great books from this publisher. 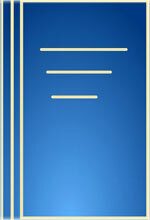 A Descriptive Grammar of Dakkhini 1st Edition is currently Available with us.